This brand new ebook is written by one of my good subscribers, Karl Dennis. He’s been trying to crack the online code for years now. 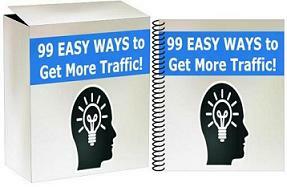 This is his very first “true” ebook launch, and its a very unique approach to internet marketing. The ebook is called The MataTran Project, because Karl has been following me for a long time, copying some of my methods, and adding in his own twists. I guarantee you this is unlike anything you’ve seen before!